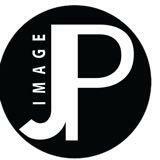 jpimage Smooth transaction. 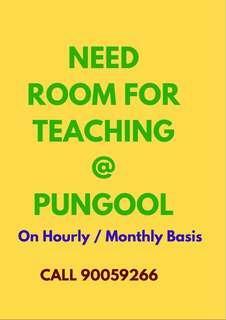 Buyer very prompt with replies. Thank you for the support and hope to see you soon! 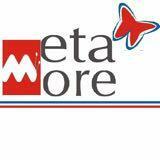 @metamore is on Carousell - Follow to stay updated!